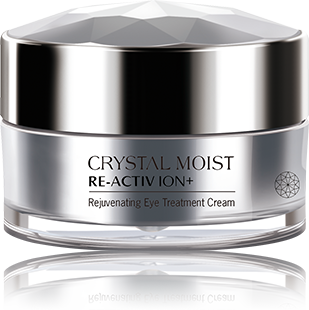 This rejuvenating eye treatment formula reinvigorates eye contour area with a firm and smooth touch. HY+3 Aqua-Channeling Factor and Double Active Mineral Treatment Complex provide essential nourishment and bring supple and healthy complexion for skin. 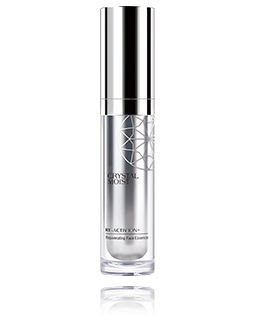 Specially formulated with innovative ingredient YouthLock, it helps improve the appearance of dark circles, eye puffiness and enhances smoothness of delicate eye contour area. 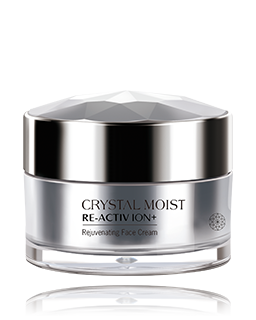 This eye treatment cream helps ease the signs of ageing, such as dryness, the appearance of fine lines and wrinkles, and replenishing skin with resilience and luminosity.